The 2019 Aeroxchange Conference will be at Disney's Grand Floridian Resort & Spa in Lake Buena Vista, FL on Wednesday, March 6 through Friday, March 8, 2019. On Tuesday, March 5, 2019, the day before the conference, come early to receive full AeroBuy and AeroRepair training and to enjoy a Welcome Reception later that evening. The Aeroxchange Annual Conference is where Buyers and Sellers come together to strengthen collaboration across their supply chains. The 2019 Conference will include airline-hosted sessions, breakout sessions, training, networking events and more. Don't miss out - register today! Formal sessions, breakout sessions, training and networking events provide value throughout the course of the event and beyond. 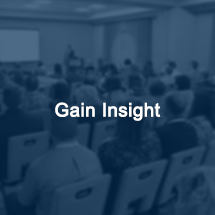 Conference topics and discussions yield information that can positively impact your business and help you drive value throughout the year. 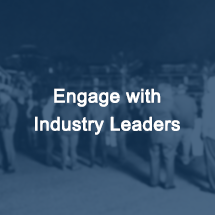 ​The Aeroxchange Conference provides a smaller setting where leading operators, suppliers, and service-providers are present, actively engaged and focused on driving improvement across their supply chain activities. ​The cost of attendance covers all sessions, networking events and meals. 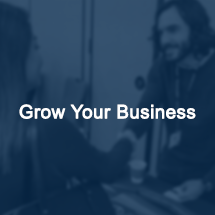 In addition, we offer sponsorship opportunities to increase your company's visibility to current and prospective customers. 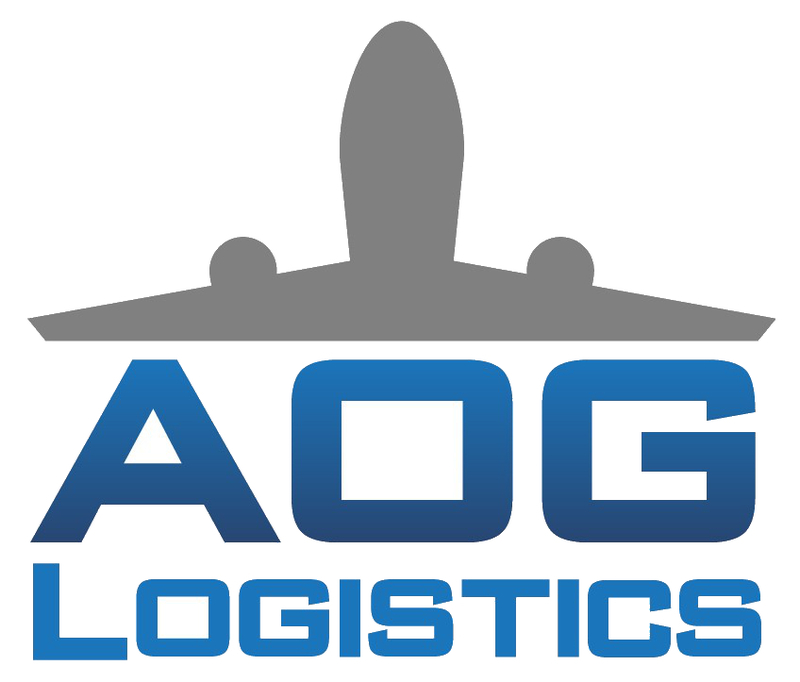 Thank you to our Platinum Sponsor - AOG Logistics!